Exploration drilling at Nannine returned 14m at 3.9 g/t. Further encouraging results from Maid Marion, Whangamata and Globe West. Mercator Gold is successfully drilling five projects, two of which are detailed resource drill-outs, and three near-surface gold targets. The resource drill-outs are confirming excellent gold grades and intersections. 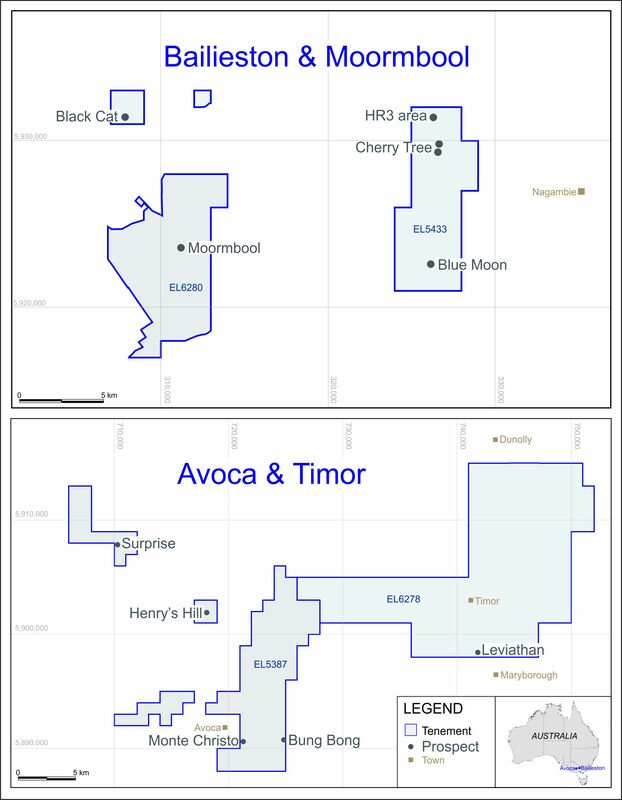 The Company has commenced a programme of exploration for shallow oxide and other near-surface ores. The Company is currently reviewing near-surface potential at Nannine and the oxide ore potential at Maid Marion, Whangamata (north of Bluebird), Surprise north of the open pit and Globe West (south of Prohibition). A detailed table of significant drilling results is available on the Company’s website. Julian Vearncombe BSc (Hons), PhD, FGS, RPGeo, FAIG is a director of the Company and consents to the inclusion of the exploration information in the form and context in which it appears here. Julian Vearncombe is a Competent Person for the reporting of these results as defined by the JORC Code 2004 Edition.